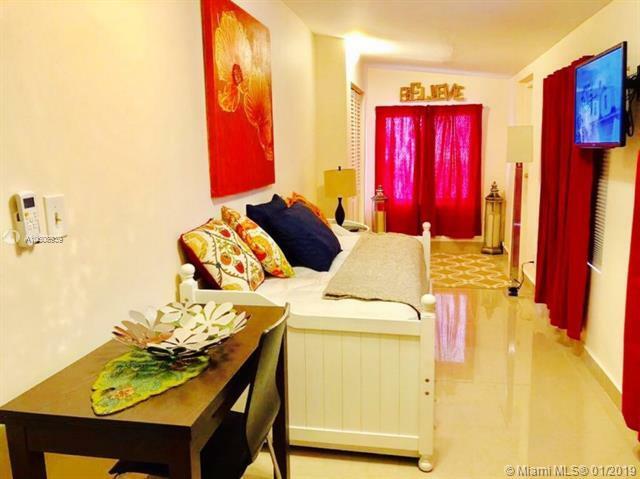 Fabulous opportunity to rent a clean and spacious studio with bathroom in the heart of Miami. 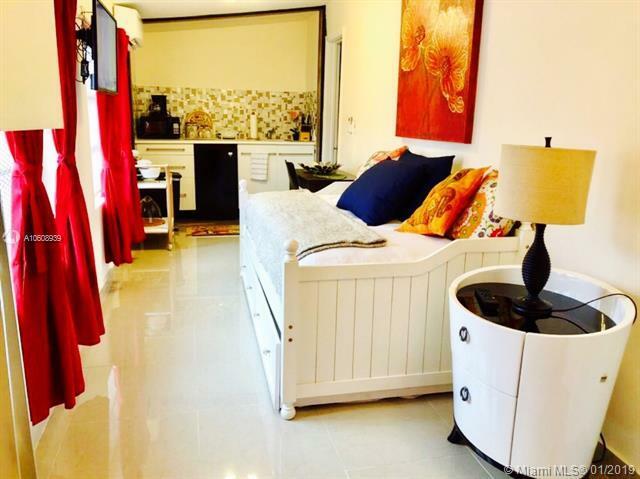 Fully furnished with small kitchenette, more or less 150 sq ft ,porcelain floor, full size bed, 1 parking space, and a lot more. Shared laundry facility. 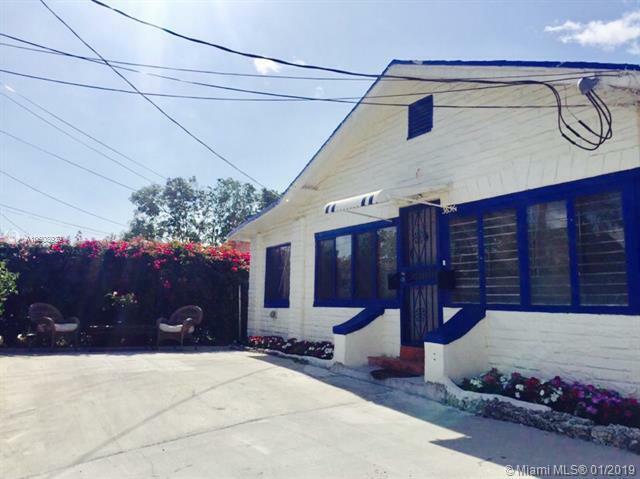 Monthly rental includes water, electricity, and internet. Also available for short term rental for 6 months $1,500, or 3 months $ 1,700, or 1 month for $1,900. 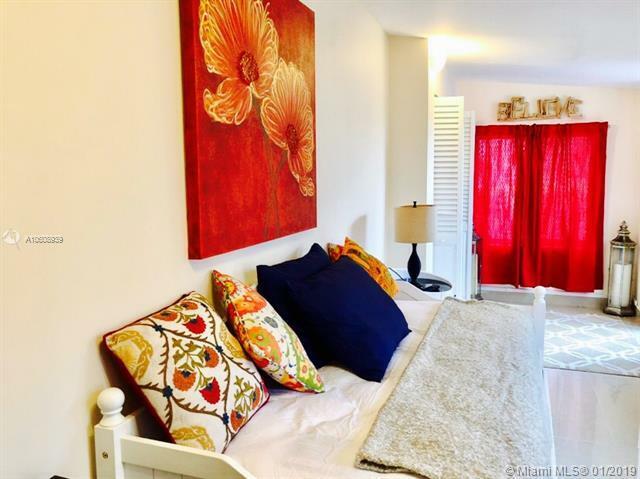 Great locations near Coral Gables, expressways, supermarkets, malls, and restaurants. A must see!! !